A brand strategy cuts costs – often in surprising ways. A well-crafted brand strategy allows you to simplify your messaging, reducing costs in both internal and external marketing communications. It's wasteful to manage one marketing effort targeting your customer base and a second one directed towards your employees. 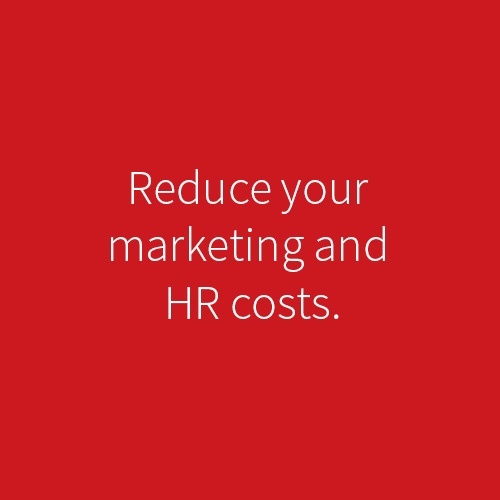 A single brand strategy, facing all constituencies, cuts your marcom costs significantly. Additionally, strong brands increase distributors’ loyalty, reduce personnel recruiting and retention costs, capital finance costs, and lead to savings through economies of scale. Use Boardwalk's branding services to get your brand positioning right. Then make a single brand promise to your entire market. A single, clear message is less expensive and much more effective. LEARN HOW TO LOWER YOUR SPENDING ON MARKETING, RECRUITING AND TRAINING. Download the article now.